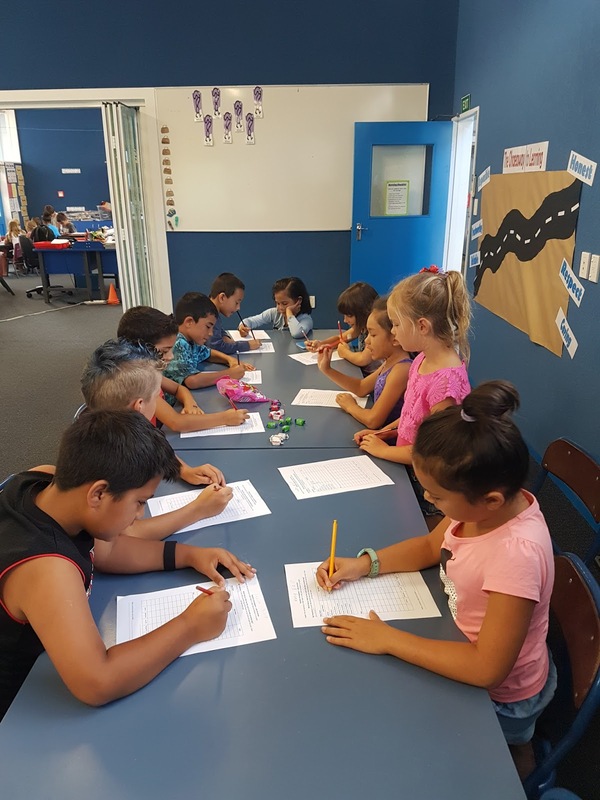 Team Awa - Year 3/4 - Ohaeawai School: Working in collaborative groups. We have been working in collaborative groups so that everybody learns together by helping and encouraging each other. 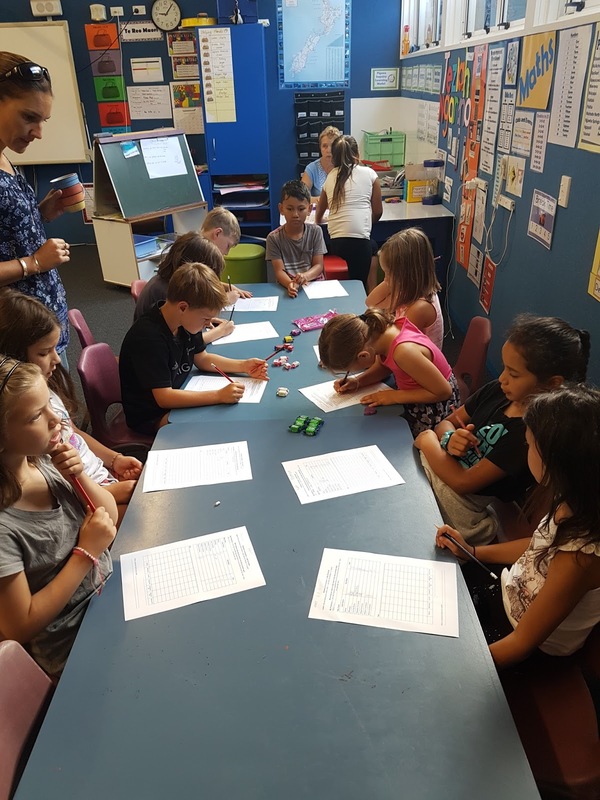 Here are some photos of us completing a statistics investigation on the lollies found in a Lolly Scramble bag. We were surprised how different each team's bags were. I really enjoyed seeing the photos of you all working together and supporting each other. 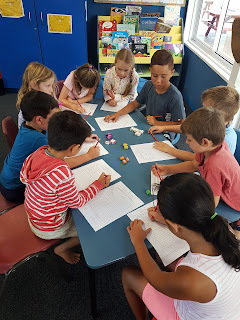 My class did a similar investigation with small bags of M&Ms and we also found that each packet was different. 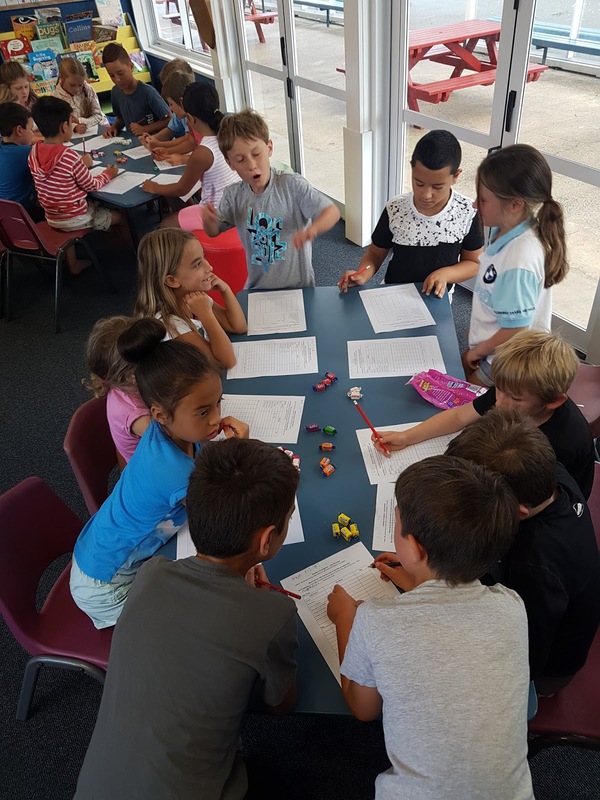 Were there any similarities across your packets? What was the most enjoyable part of your investigation? 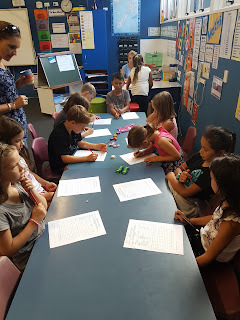 I look forward to seeing more of your wonderful learning as Room 14 and I follow your blog this year. From Miss Davis (Pt England School).